Heroin, crack cocaine, cash and alleged trafficking documentation seized by police. 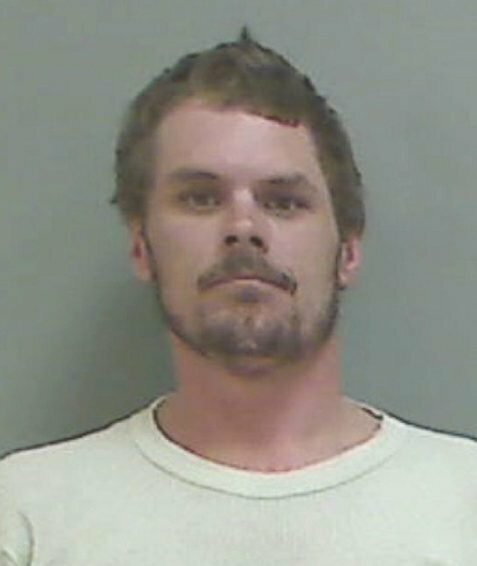 SKOWHEGAN — Police made three arrests and charged three others Friday morning last week, seizing heroin, crack cocaine and cash in a drug raid at a Summer Street apartment near downtown. The Somerset County Sheriff’s Office executed a drug search warrant at 46 Summer St., apartment 3, in Skowhegan just after 11 a.m. Friday, according to a news release from Somerset County Sheriff Dale Lancaster. Approximately 98 grams of crack cocaine was seized by police, along with 78 half-gram bags of heroin, equivalent to approximately 390 single bags, digital scales, $5,360 in cash, and drug related paraphernalia and documentation, police allege. Numerous methadone pills and small amounts of crack cocaine and heroin also were found on the people at the apartment. Lancaster said the street value of the drugs was estimated at about $16,000. He said the investigation has been ongoing for some time, based on information that crack cocaine and heroin were allegedly being sold from the apartment. 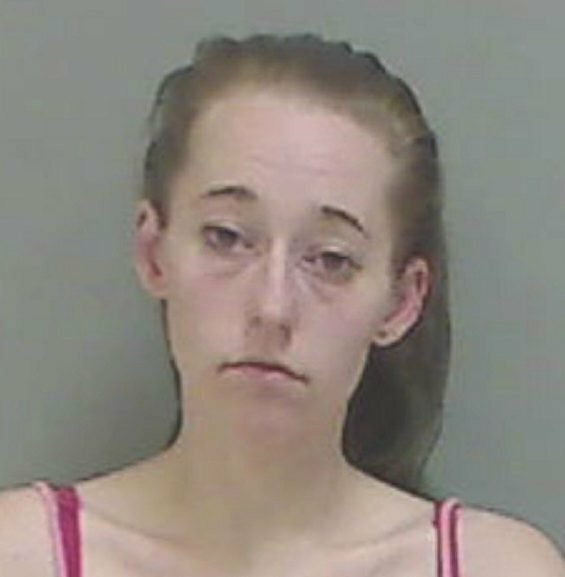 Arrested was Loretta Bush-Russell, 26, of Skowhegan, charged with aggravated trafficking in a schedule W drug-heroin, Class A; aggravated trafficking in a schedule W drug-crack cocaine, Class A; and possession of a schedule W drug-heroin, Class C.
Also arrested was Nicholas Allen, 33, of Skowhegan, charged with aggravated trafficking in a schedule W drug-heroin, Class A; and aggravated trafficking in a schedule W drug-crack cocaine, Class A. Allen was also arrested on an outstanding arrest warrant out of Kennebec County for failure to appear in court. 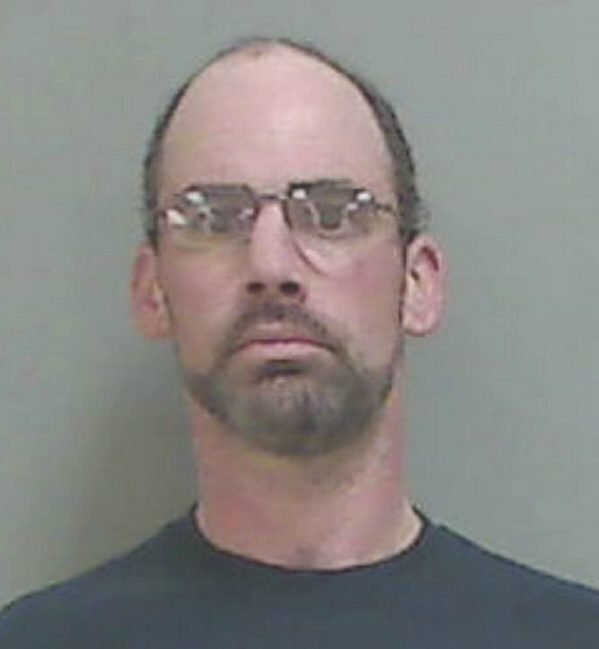 Marc Courtemanche, 40, of Skowhegan, was arrested and charged with possession of a schedule W drug-crack cocaine, Class D and violation of conditions of release. Sonya Englehardt, 40, of Clinton, was summonsed for possession of a schedule W drug-methadone, Class D. Garret Hayden, 34, of Norridgewock, was summonsed for possession of a schedule W drug-methadone, Class D.
Lancaster said a seventh person, a man who is believed to be from out of state, fled the residence through a rear bedroom window and got away. By Monday he had not been apprehended or identified, the sheriff said. Bush-Russell and Allen live at the apartment. Lancaster said the trafficking charges against them is aggravated due to the quantity of the drugs found by police. 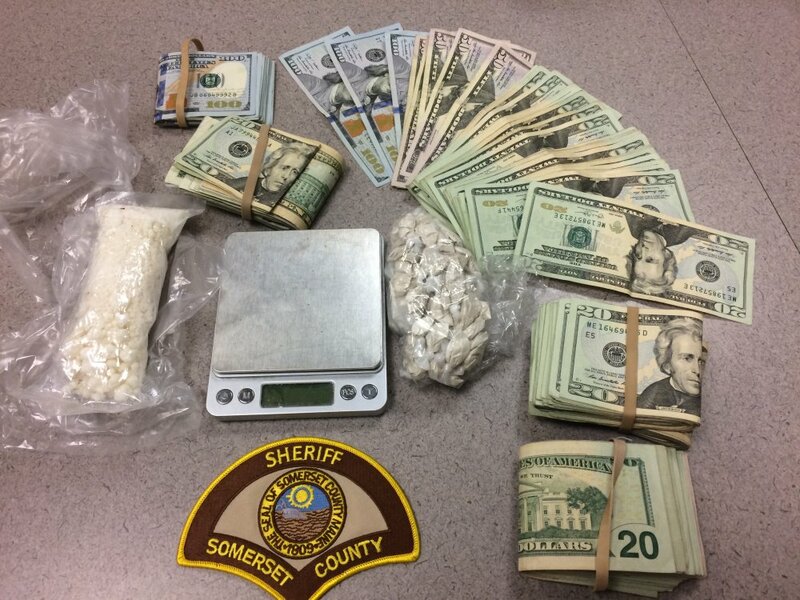 Detective Lt. Carl Gottardi II led a team of five deputies in the raid, along with the Somerset County’s canine unit, an agent from the Maine Drug Enforcement Agency assigned to Somerset County, and a detective from the Skowhegan Police Department to execute the search warrant. Bush-Russell and Allen were taken to Somerset County Jail and are being held on $20,000 cash bail. Courtemanche was taken to Somerset County Jail and was released on $100 cash bail. Lancaster said that when deputies made forced entry into the apartment they were confronted by a pit bull terrier and six people inside the apartment. Additional charges against all the people involved and others may be forthcoming after the case is reviewed by the Somerset County District Attorney’s Office, he said.